The founding members of the EFC are OmiseGo, Cosmos, Golem, Maker, Global Brain Blockchain Labs, and Raiden. 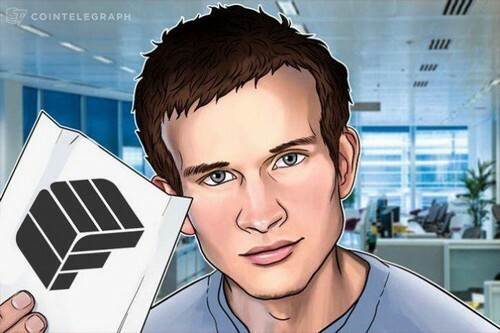 Ethereum co-founder Vitalik Buterin, Ethereum Foundation executive director Ayako Miyaguchi, and OmiseGo managing director Vansa Chatikavanij will join the project as advisors, according to Jun Hasegawa’s, the founder of OmiseGO, announcement on Medium. The EFC is not the first Ethereum-based global initiative created to develop Ethereum infrastructure. The Enterprise Ethereum Alliance (EEA) launched in Feb. 2017 is the world’s largest open-source Blockchain initiative. It is currently partnered with more than 200 organizations, including big financial institutions like JPMorgan, Santander, and Mastercard, Intel. The non-profit’s aim is to bring privacy, scalability, and security to developing Ether and the Ethereum Blockchain.